"Who we are and what we do"
After more than a decade of experience in the sale and marketing of research products for “Life Science Research”, Werner Hassler, Switzerland and Gunther Jaeger, Germany founded the Cologne based BIOTREND Chemikalien GmbH in May 1988. BIOTREND was instigated in order to meet the growing demand from customers for an independent and technologically orientated distribution facility offering high quality, yet cost-effective products for biochemical, immunochemical and pharmaceutical research. Through our innovative strength we are not only providing our customers a vast product range, but also a high quality, first-class service package. At present we offer more than 5 millions of products that have successfully been implemented not only in the drug discovery market, but also in cancer research as well as other scientific fields. 1988 Foundation. The radioactive custom labelling of products is also offered in addition to the products mentioned above. 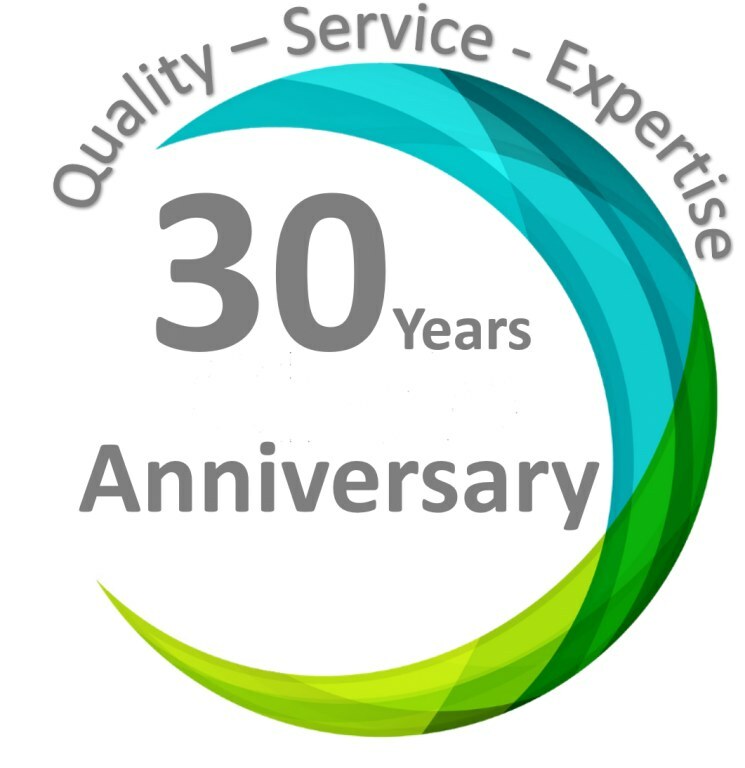 1992 Introducing our custom peptide synthesis and antibody conjugation service as well as assay development. 1997 BIOTREND goes online on the Internet. 1998 10th anniversary celebration with a competition for trips to the USA, England and Switzerland for the winners. 1999 First own radiochemical catalogue. 1999 Establishment of a worldwide distribution network. We are able to reach our goals through well-trained, motivated and skilled employees, who, within the scope of a participatory management style, are autonomously responsible for their individual work areas.